When I advocate for cross-training arena horses on varied terrain, I often advise students to stay committed by setting a goal. Fortunately, numerous trail organizations and events exist to help with this. Many offer intro level divisions that do not require riders to be hard-core trail junkies, nor give up hours and hours of their lives training. Whether your cross-training goal is to focus on conditioning and pacing and calmness in different environments, or to test your skills and horsemanship over obstacles, you can find an event that suits your adventure level. Get it on the calendar early this season, and you’ll keep your cross-training on track. Here are a few of the larger known trail organizations that offer clinics and events nationwide. 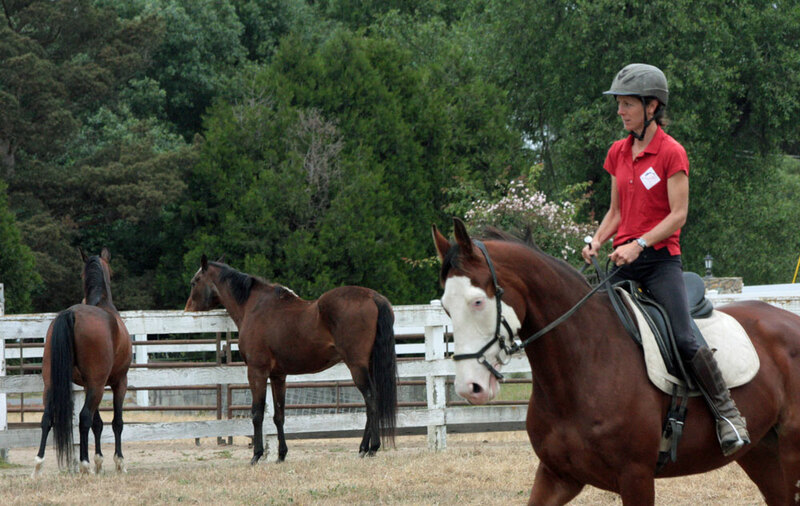 Dating back to the late 1970s, the sport of ride and tie combines your own fitness training with your horse’s. The events, ranging from introductory six or eight milers to competitive 25-mile races, involve two riders sharing a horse over a marked course. Riders alternate riding and running on foot, using strategic exchanges of the horse in order to get all three teammates to the finish line in the best shape. Learn more at www.rideandtie.org. For those looking to try their horses on a trail event without the frenzy of racing, several competitive trail organizations offer events of various distances. In a nutshell, competitive trail rides are marked courses with set time limits (generally requiring a pace of 3-5 miles per hour), but the goal is not to race. Winners are determined by the horse’s fitness level and recovery post-ride, riders’ horsemanship on course, and in some cases proficiency over natural obstacles like bridges, gates, and stream crossings. Each association runs by its own rules and emphasizes different aspects of trail riding. A similar group based in the northeast is the Eastern Competitive Trail Ride Association at www.ectra.org. 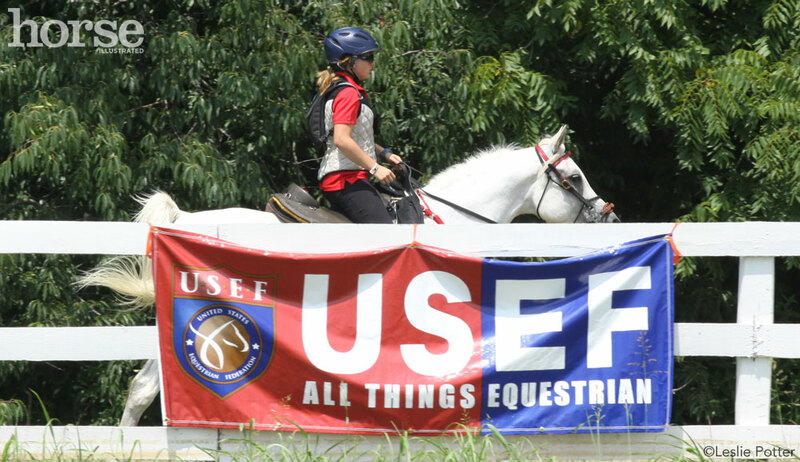 American Competitive Trail Horse Association hosts casual six to eight mile rides with no time limit that include a few natural obstacles along the route. Horses and riders are judged on these obstacles. For riders who prefer not to head out on trail, the group offers obstacle challenges held in an arena, some of them specifically for horses on a leadline. Obstacle and course descriptions are available at www.actha.us. I will have to check out the links, but over all, good ideas. Good ideas, and I too, have to check out the links.